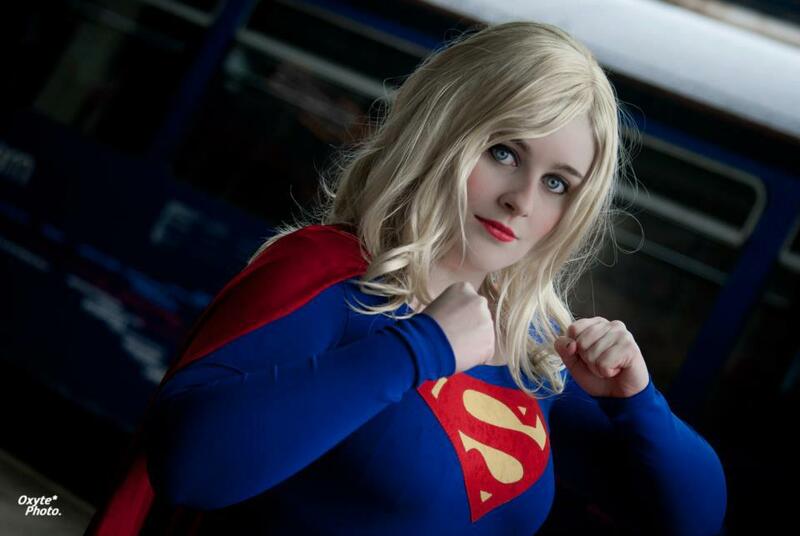 Super girl is back for another feature! The variety is endless, cosplay costumes are amazing, and there are so many ways to breathe new life into this classic character. Meet 11 more of my favorites in today’s article and then scout my archives to see who else is there. 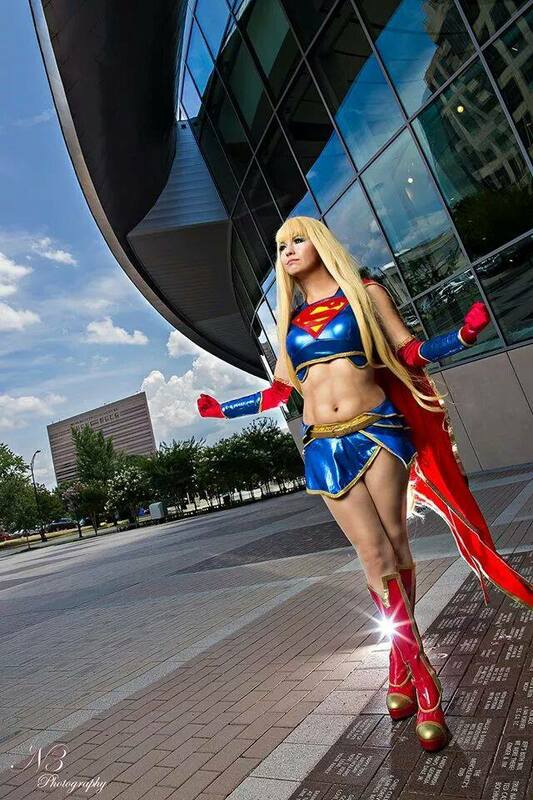 Super girl has never looked so good! Callie Cosplay is a master at transformation and has one of the most beautiful cosplay portfolios I have ever seen. The woman is a walking work of art and with Supergirl photos this amazing she’s someone you need to know. Every single album is like this! This is Phoenix, half of the amazing cosplaying duo Birds of ‘Play. Every costume they create is flawless in fit and execution and they’re such a joy to follow on Facebook. Just expect twice the costuming while you’re there! 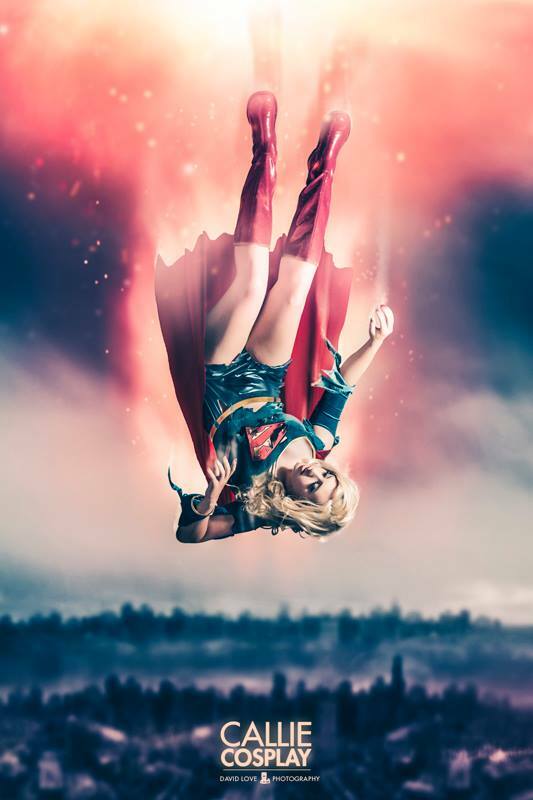 Courtoon is gorgeous as a steampunk Supergirl! I love this costume from her windblown tousled hair to her red laced boots. This is adorable! Ainlina is such an elegant cosplayer. 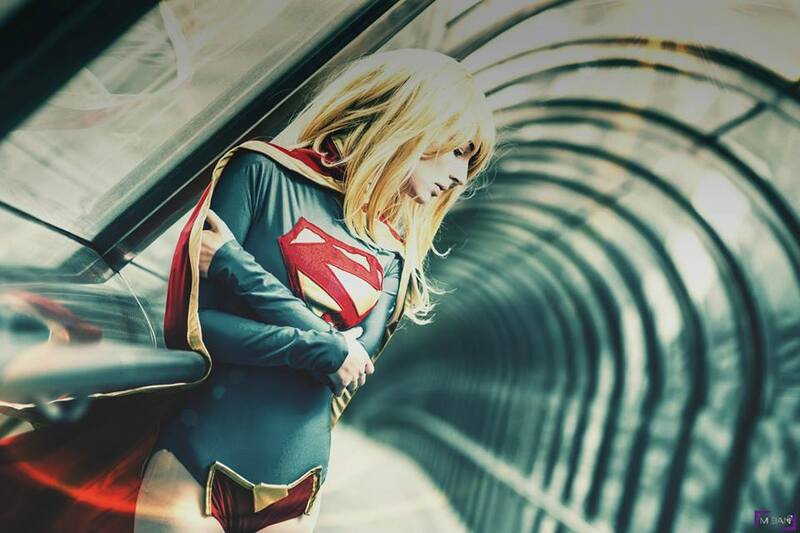 Her New 52 Supergirl joins a lovely costuming portfolio packed with strong characters and beautiful photography. She uploads often and photos like this are everywhere! Alice In The Tardis cosplay costumes looks like she walked straight out of the pages of a comic book. When I think of Supergirl I can’t get any closer than this. She’s fantastic! Guys, I’m so excited to get to add Leaping Lizard Cosplay to my archives! Roller derby Supergirl joins a portfolio bursting with color and I just adore her. Follow her now and you won’t be sorry! Echoing Artemis is classic perfection. I’m currently addicted to her Facebook page and seem to be working my way through all of her cosplay albums. It’s not hard to do, each one is feature worthy! Look how beautiful. This is Nadyasonika, a cosplayer I’m absolutely certain I will never recognize on a con floor. She’s a true artist with a chameleon-like ability to change her appearance so I don’t think I’ve ever seen her “real” face. This is a rare gift and a mastered art so visit her page to see her at work. She’s incredible! Cotton Candy Cosplay is fantastic! I can guarantee you’ll smile if you visit her page. Start at her timeline and then work your way through her cosplay albums. So many wig colors, and so much fun! While I love all of the DC Bombshell costume designs Supergirl is easily one of my favorites. Candy Keane brought her to life and I couldn’t be happier! This costume is ridiculously complicated so look closely for the pleated bustle shirt, the unique cape, and the two part top. That trim is pretty enough by itself but I love that corset! 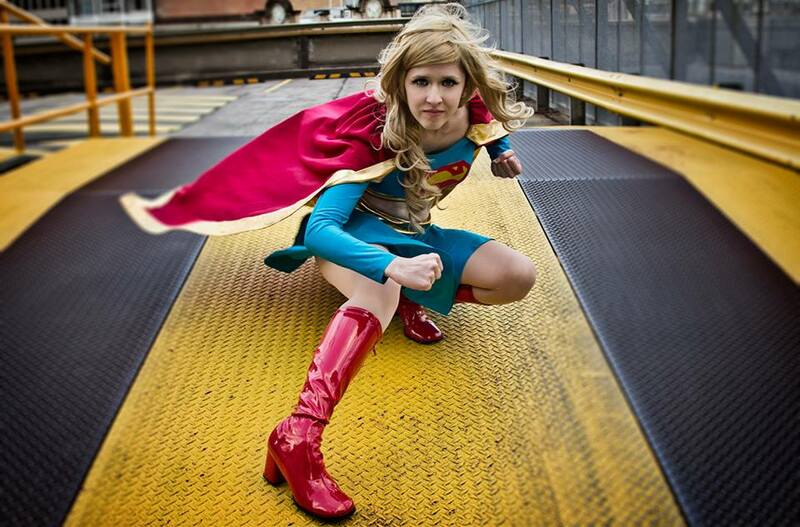 Last but never least, I adore this Ame-Comi version of Supergirl by Maka Lee Costume Designs. It’s so easy to end a feature with a bang with costumers like her around so give her a follow and scroll, scroll, scroll. That timeline of her’s is the best kind of time waster! 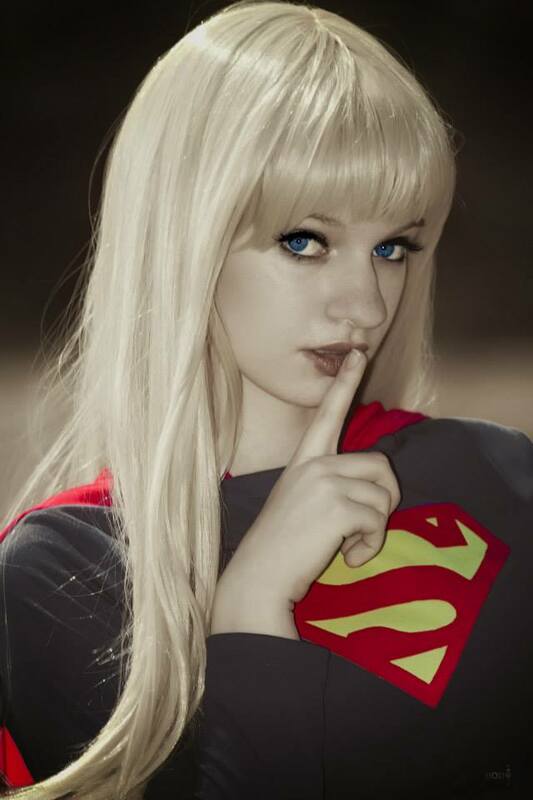 This entry was posted in Wigs and tagged cosplay costumes, super girl cosplay.